Mick was appointed the inaugural Chair of the Board in October 2015. Prior to this, he has held many WA and national committee positions, including several as Chair. 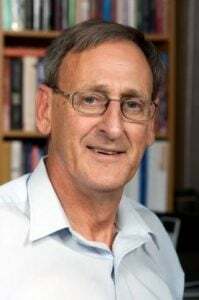 Professor Poole was on the Board of GRDC, the CRC for Legumes in Mediterranean Agriculture, the CRC for Plant Based Management of Dryland Salinity, and Future Farm Industries CRC, amongst others. He was also Chair of the Swan River Trust from 2008 to 2014. 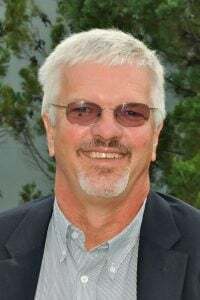 His career with the WA Department of Agriculture spanned nearly 30 years, and included the role of Director of Enterprise Development, as well as Executive Director, Plant Industries. He developed agricultural projects in Iraq, Saudi Arabia, Iran and China. In 1994 Professor Poole joined CSIRO, overseeing the Floreat Laboratories, and was then appointed inaugural Chair of the CSIRO Centre for Environment and Life Sciences until 2006. Professor Poole is an ongoing consultant to agriculture and environment. Steve is an Honorary Fellow with CSIRO in Alice Springs. 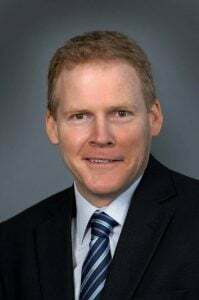 He was educated at the University of Melbourne before undertaking postdoctoral work at the University of California, Irvine and the University of Sydney. He worked for some years in the wet-dry tropics of the Top End with the Office of the Supervising Scientist, and then joined CSIRO in Alice Springs to work in the desert environment that has been the major focus of his ecological work. 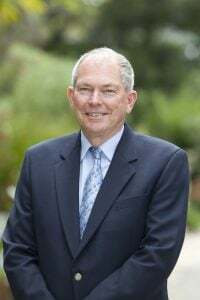 Subsequently Dr Morton spent ten years in the leadership of CSIRO as a Chief of Division and member of the Executive Team, working from Canberra and Melbourne. After retirement from full-time employment in 2011 he returned to live in Alice Springs. From here he serves on a variety of boards and committees relating to environmental and natural resource management, and continues to think and write about ecology, mostly to do with the Australian deserts. Michelle is the Assistant Deputy Director General, Policy and Reform at the Department of Premier and Cabinet. 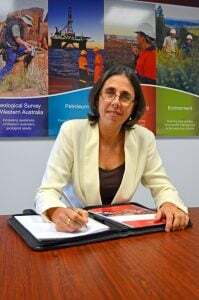 Michelle recently led the Service Priority Review and previously led the Department of Mines and Petroleum as Deputy Director of General Strategic Policy. Michelle is an environmental scientist with over 25 years’ experience in the public sector, including with the Department of State Development, the Environmental Protection Authority, as well as acting as policy advisor to several state government ministers. 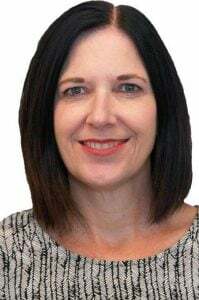 Margaret is Executive Director, Biodiversity and Conservation Science at the Department of Parks and Wildlife where she is responsible for the integration of science, policy and on ground management for biodiversity conservation. Margaret has a strong interest in effective leadership and management and sees effective partnerships across organisations as critical to the achievement of conservation goals. She is also recognised as a leading biological scientist in Australia with over 180 publications, and uses this to affect a strong evidence based approach to biodiversity conservation in Western Australia. Margaret obtained a PhD from The University of Western Australia and was a Post-doctoral Fellow at CSIRO in Canberra before returning to Perth to develop and manage a conservation genetics program in the then Department of Conservation and Land Management prior to taking on a greater science management role. Craig is a professor and ARC Laureate Fellow at ANU. He established and directs the Centre for Biodiversity Analysis, an ANU-CSIRO joint effort to develop capacity in evolutionary biology and its applications to conservation. As a Fellow of the Australian Academy of Science, he also chairs the AAS National Committee for Ecology, Evolution and Conservation. Formerly, he was Director of the Museum of Vertebrate Zoology at UC Berkeley. His research focussed on applications of genomics and spatial modelling to the discovery and conservation of biodiversity, especially in northern Australia. Vern’s areas of expertise include working for a number of construction material and mining companies in senior roles encompassing Operations, Logistics, Budgeting, Strategic Planning and Marketing within the Kimberley, Pilbara, South West, Goldfields and Metropolitan area of WA and Australia as a whole. He has been involved in driving sustainable policies within corporate organisations including developing Energy Management Policy for a large Australian construction materials company, which resulted in the particular company being the first sign up for the Australian Greenhouse Challenge with the Federal Government about six years ago. With Rocla, Vern engaged with research institutes to help achieve partnerships between industry and science so that a higher standard of restoration is achieved on the ground. Additionally, Vern liaises with government (both Federal & State) and regulatory bodies regarding the benefits of restoration to ensure restoration principles are a key focus for government so that development occurs in a sustainable manner and net increases in habitat begin to occur. With the recent acquisition of Rocla Quarry Products by Hanson Construction Materials (Australia), Vern will continue his work in the Resource Development field with Hanson. Gavin is currently the Head of Environment for BHP Billiton’s Iron Ore operations. 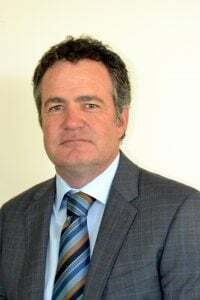 Gavin has worked across the minerals and processing industry sectors for 27 years in the fields of Environment, Health and Safety, External Affairs and Sustainable Development and brings strong operational experience in research science application in industry, including Board representation for research. Having a profession in Environmental Science, Gavin continues to actively support the development of environmental management through industry and community initiatives such as the NGO Industry Forum within the Chamber of Minerals and Energy, where early support was generated for the establishment of the WABSI. Fiona is the Executive Director, Science and Innovation at the Department of Jobs, Tourism, Science and Innovation. Fiona has a long history of working in the government sector, particularly with central agencies in policy coordination roles. She has worked with the Department of the Premier and Cabinet with a focus on governance, integrity and diversity. Fiona previously occupied the role of the Deputy Commissioner, Integrity Promotion with the Public Sector Commission. Shirley is an outstanding Aboriginal leader with strong governance skills and experience in business, finance, accountancy as well as in education and government. A Yamatji and Nyoongar woman from the Perth and Murchison regions of W.A. Shirley has represented Aboriginal people at both a federal and state level. 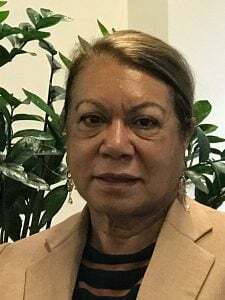 Shirley is currently the National Business Development Manager at AFL SportsReady and is a long standing member of the official Australian delegation to the United Nations Permanent Forum on Indigenous Peoples. 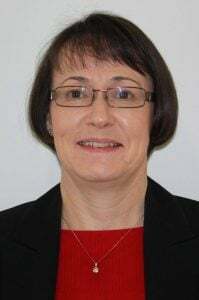 Her previous experience includes roles as Group Manager, Indigenous Strategy and Business at Leighton Contractors, Chair of Ngarda Civil and Mining, Chair of the Indigenous Land Corporation, and as Minister Adviser for the Commonwealth Government. Ian is a Research Director of Biodiversity, Ecosystem Knowledge and Services at CSIRO Land and Water. He leads the development of biodiversity and landscape management science to help Australians manage and protect our biological resources, while also allowing broader economic, social and environmental benefit. Ian has extensive experience working in environment and sustainable development both nationally and internationally in several areas including reserve planning, fisheries, wildlife regulation, protected areas and biodiversity discovery. 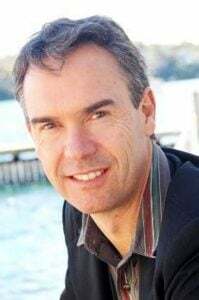 Ian is actively involved in the management of major multi-institutional collaborations such as the Terrestrial Ecosystem Research Network (TERN) and the Atlas of Living Australia. He maintains an ongoing research interest in mangroves and coastal systems.